WHAT IS THE MODEL YEAR OF MY CROOZER? You can use the information on this page to determine the model year of your Croozer bicycle trailer. When ordering replacement parts, you will need to specify the model of the trailer. This overview is also helpful if you are thinking of purchasing a used Croozer. When comparing your Croozer to the listed models, be sure to consider not only the photo and colour of the bicycle trailer, but also the special features that are described. This will help you make an accurate determination of the model year. Caution: we cannot guarantee the accuracy of this guide if your Croozer is no longer equipped with its original parts. For example, if the fabric body has been replaced, the trailer could have a different colour than the original model shown. 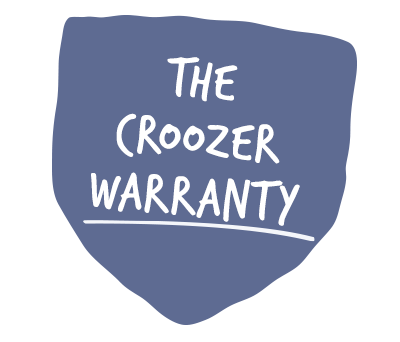 Do you already own a Croozer Baby Seat and are not certain whether it’s compatible with your Croozer trailer model? 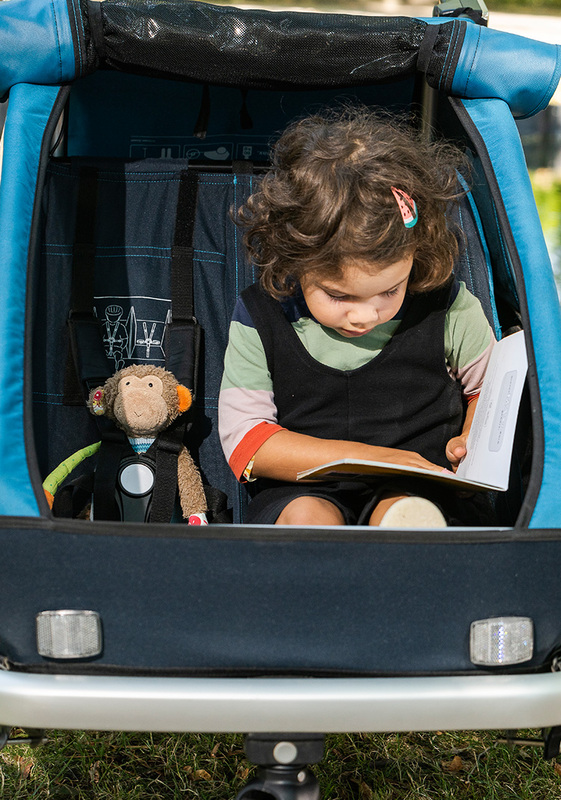 Then check out our Baby Seat finder! The latest models are listed first, followed by older models in chronological order. This section offers you an overview of all Croozer dog trailers. Find the model year of your Croozer cargo trailer! If you’re still not sure of your Croozer’s model year, then simply contact your nearest Croozer dealer. DO YOU NEED REPLACEMENT PARTS OR ACCESSORIES FOR YOUR BICYCLE TRAILER? Your local dealer can help you find the accessories or replacement parts you need.